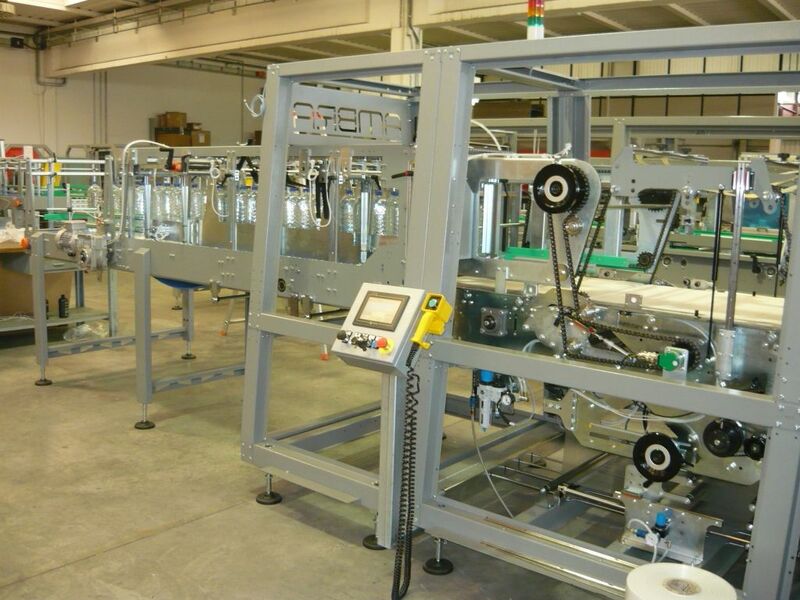 All Atlanta shrink wrappers are single roll machines which means there are no reciprocating sealing bars to maintain. 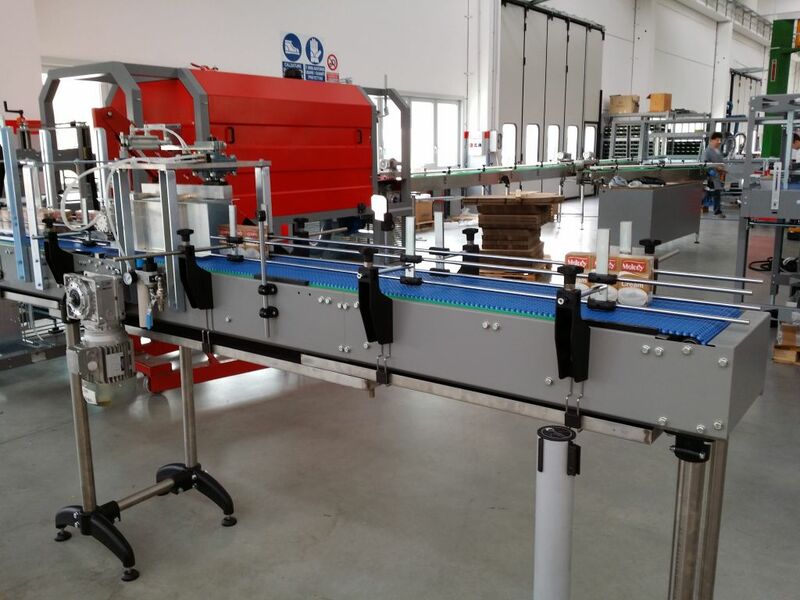 The continuous motion of the process allows higher speeds to be attained without disruption to the product during the wrapping sequence. 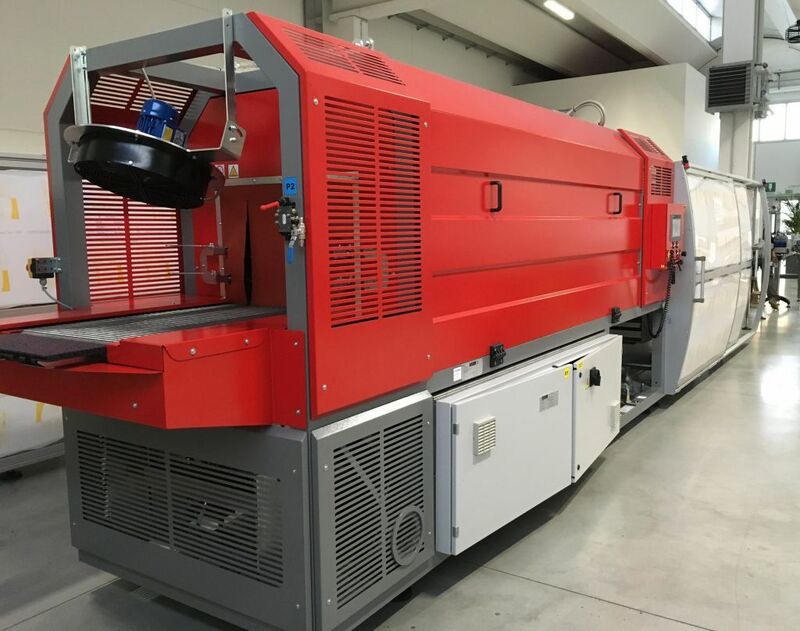 The Ecofard and Ambra range of machines are available for production with film only, pad and film, tray and film and tray only. 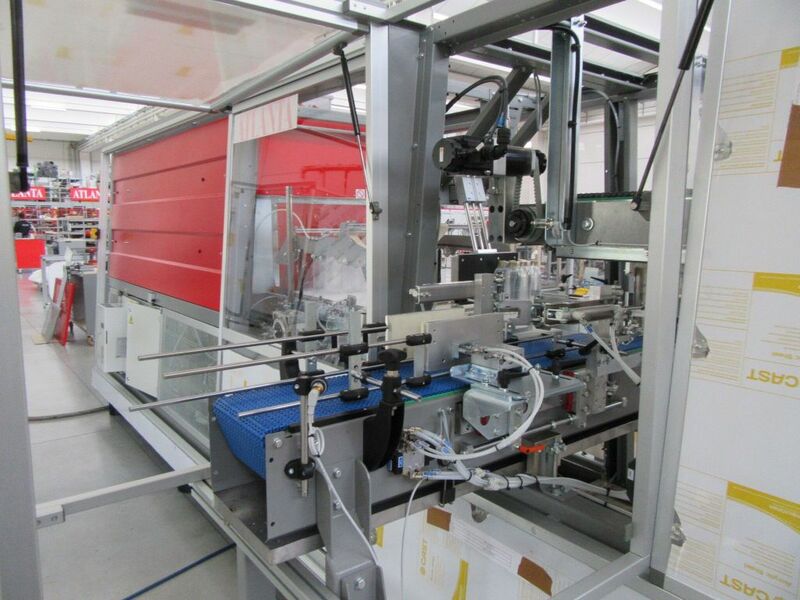 Twin and triple track options for multipacks with print registered film are possible as well as double tier. Common containers that can be handled include cans, glass and PET bottles, Tetra Briks and multipacks. At the top of its category for sturdiness and versatility for the new generation PLC. For the complete management of all the packaging phases. Call us now on 0845 8695559 or e mail us at sales@atlantapackaging.co.uk and we'll arrange a time to come and see you.